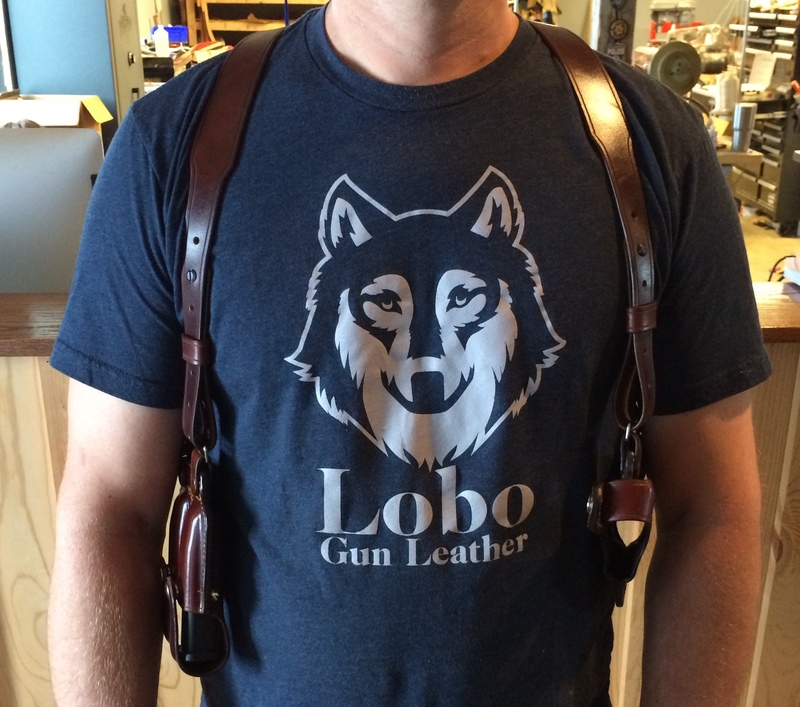 Shoulder holsters are a great option where a belt mounted holster might not work as well. Examples being: suit coats, winter wear, vests, cardigans ect. This type of carry supplies easy access while sitting in a vehicle. Women, do not overlook this model as it conceals very well with jackets and layers.